Eighteen-year NHL veteran Grant Ledyard is among a new group of former players to join a lawsuit against the league. The lawsuit alleges the NHL knew or ought to have known about the link between repetitive concussive events and long-term brain damage but failed to protect or educate its players. Eighteen-year NHL veteran Grant Ledyard is among a new group of former players to join a lawsuit against the league. The lawsuit alleges the NHL knew or ought to have known about the link between repetitive concussive events and long-term brain damage but failed to protect or educate its players. The lawsuit claims Ledyard suffers on a daily basis from "headaches, mood swings, losing his temper for little or no reason, and depression. He drinks alcohol to assist with sleep. He has issues with sensitivity to light." Ledyard says in the lawsuit he suffered an estimated eight concussions in his 1,028 NHL hockey games. Because of the concussions, the lawsuit goes on to claim, Ledyard is at increased risk of serious neurodegenerative disorders such as dementia, Alzheimer's, and Chronic Traumatic Encephalopathy (CTE). "Mr. Ledyard was, has been and will continue to be damaged as a direct and proximate result of the NHL's misconduct…," the lawsuit alleges. Ledyard is one of 12 former NHL players who added their names to the lawsuit Wednesday morning. That brings the total number of players in the lawsuit to over 100. Some of the other better-known players in the lawsuit are Gary Leeman, Dave Christian, Bernie Nichols and Brian Savage. A Minneapolis judge will decide later this year if the lawsuit will be certified as a class action. Ledyard played for nine teams in his NHL career, which ended with the 2001-02 season and included four-year stops in both Buffalo and Dallas. 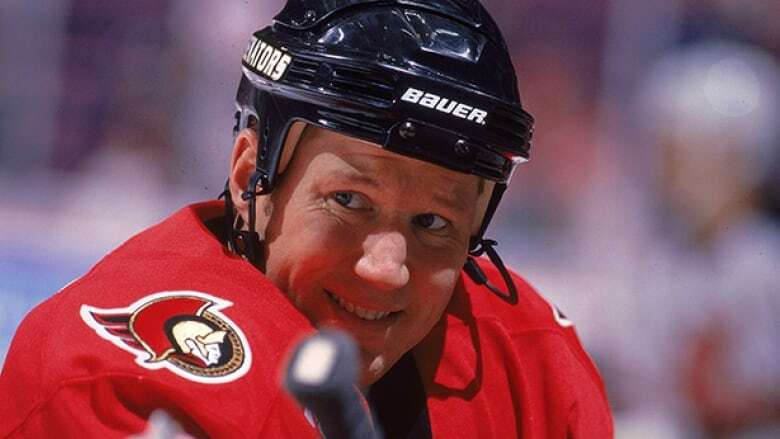 He played 49 games for Vancouver and 40 for Ottawa.